In an industry where only 9% of engineers are women, Jaguar Land Rover’s Engineering team is raising it to 11%. And that’s no small feat. In the lead-up to International Women in Engineering Day, we created a campaign that would raise awareness of Jaguar Land Rover’s efforts to shake up the industry. We set out to hero the female engineers at Jaguar Land Rover, to tell real expertise through real stories. 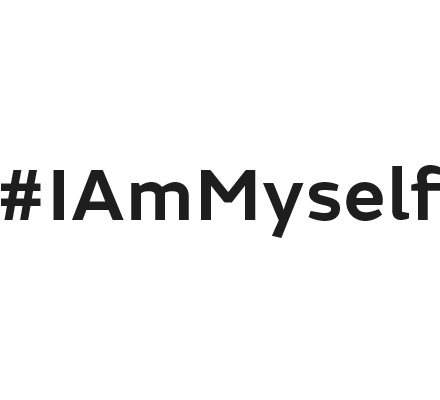 Using Women in Engineering Day as a springboard, we launched an ongoing campaign called #IAmMyself to feature on the website alongside organic storytelling on social. Our aim was to create a simple and delicate experience online, one that would showcase the subject in an elegant yet assertive manner. All seven videos were targeted at the demographic that best suited the person being interviewed, and in the end, Jaguar Land Rover saw a 40% increase of female visitors to the careers site.